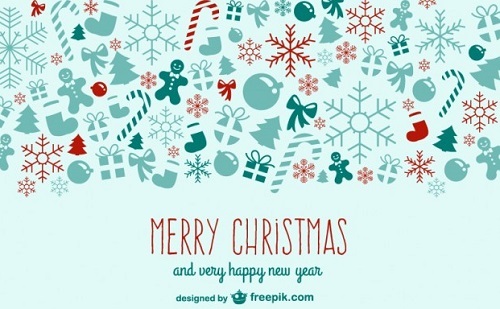 Freepik is a great choice for anyone who are finding Christmas vectors, photos and PSD files. 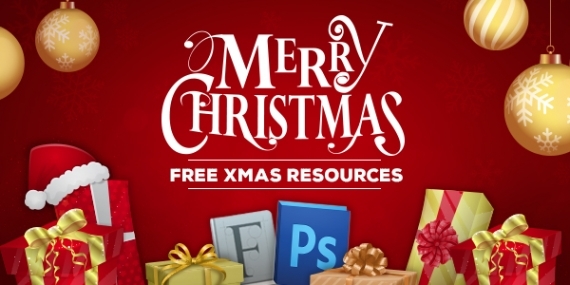 There are over 22,377 Christmas Graphics (both Free & premium) on this site. » Go to the Download site! 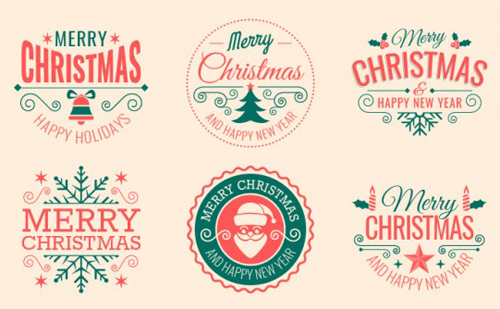 Free vector based (pdf) flat icons for Christmas. Download and use it wherever and whenever you want. Free for personal and commercial use as well. 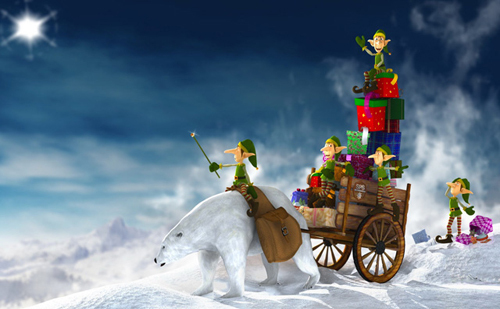 It's the perfect time to give yourself a little bit of seasonal cheer by decorating your desktop with beautiful Christmas wallpapers. 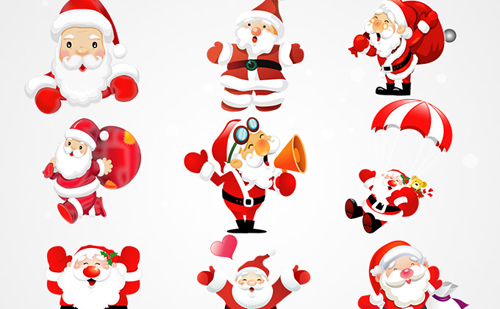 This cute Christmas illustration set includes free Santa Claus graphics in various poses: laughing, smiling, bringing Christmas presents, shouting, flying, in love, etc..Excellent isolated drawing collection for various winter holiday designs like Christmas greeting cards. 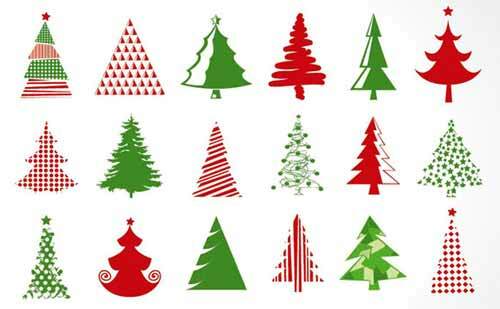 Set with 18 different Christmas tree icons in red, green and white colors; some of these are more abstract silhouettes with pattern shapes inside and other more realistic and natural. Use these icons in any design with Christmas theme. ere is a list of my top 10 Christmas labels just great for use in your next Christmas holiday project. 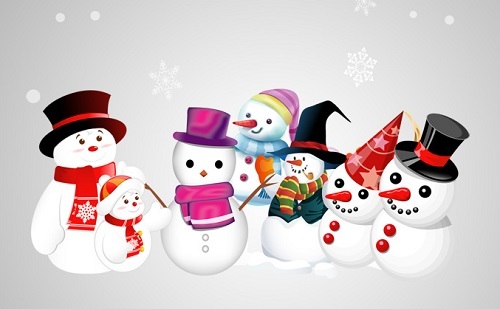 This graphics set includes 7 different snowmen dressed in various hats, wearing colorful scarfs, with carrot nose, even a child/kid snowman. 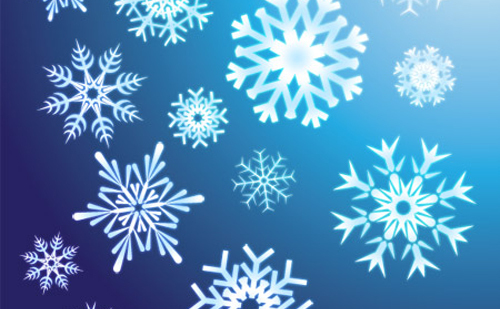 Download these free Christmas vectors and use them in your winter holiday related designs!